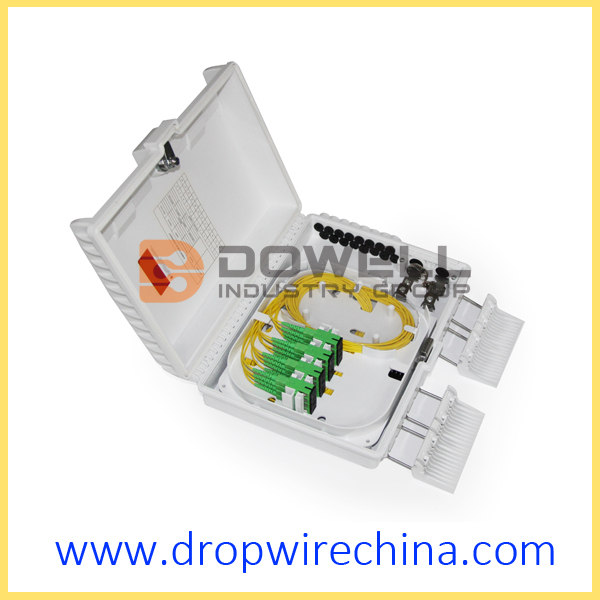 16 Cores Outdoor Fiber Optic Terminal Box.This Fiber Optic Box terminates up to 16 cores fiber optic cables, offers spaces for PLC splitters and up to 16 fusions, allocates 16 SC adapters and working under outdoor environments. 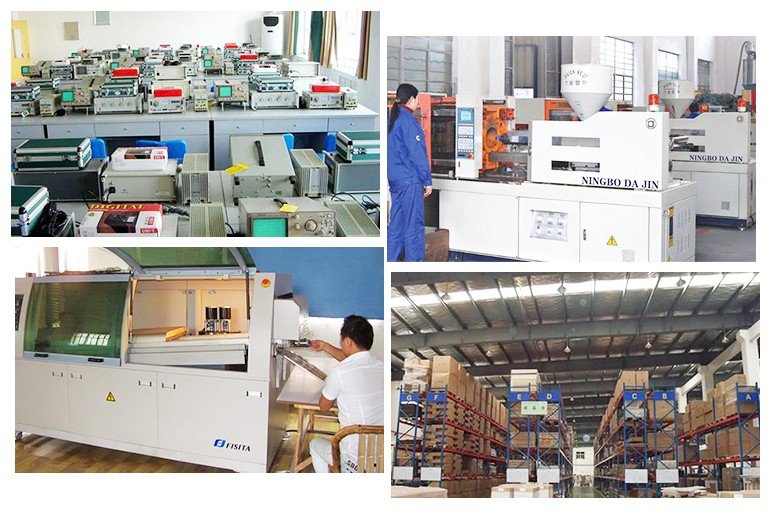 It is a perfect cost-effective solution-provider in the Fiber Optic System. 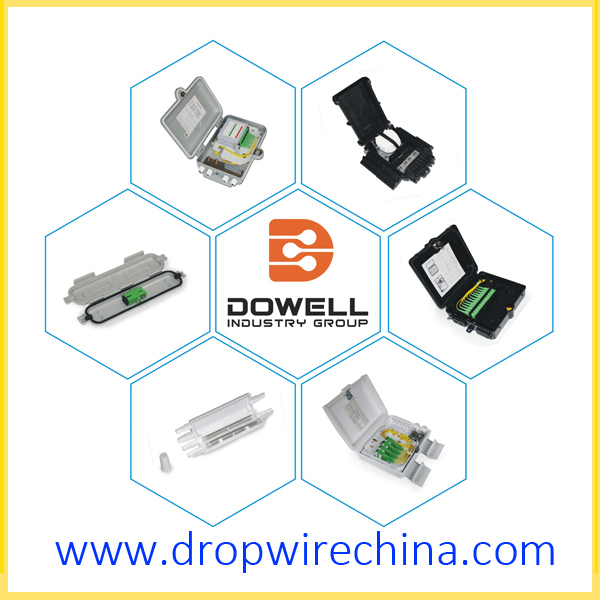 Dowell Industry Group provides Fiber Optical Pigtails, Fiber Optic Patch Panel, fiber optic termination box, Optical Tools. 1.ABS with PC material used ensures the body strong and light. 2.Water-proof design for outdoor uses. 3.Easy installations: Ready for wall mount - installation kits provided. Pole mount (optional) – installation kits need to be ordered. 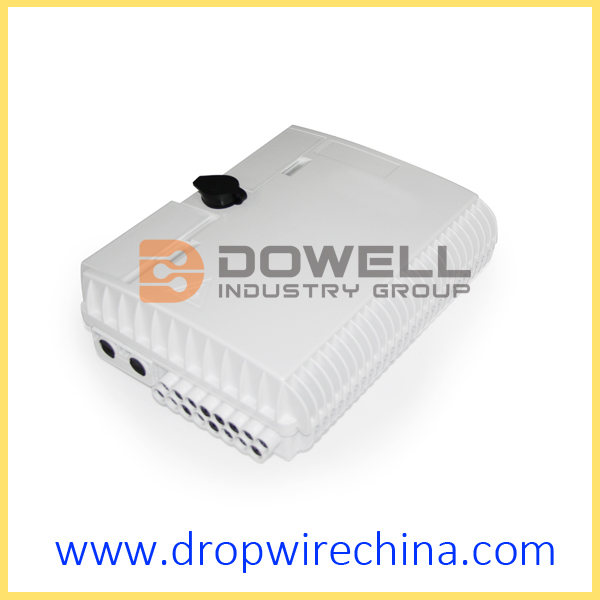 4.Adapter slots used – No screws and tools needed for install SC adapters and distribution. 5.Ready for splitters: designed space for adding splitters. o Lower layer for splitters and over length fiber storage. o Upper layer for splicing, cross-connecting and fiber distribution. 7.Cable fixing units provided for fixing the outdoor optical cable. 9.Accommodates both cable glands as well as tie-wraps. 11.Max allowance for entry cables: max diameter 16mm, up to 2 cables. 12.Max allowance for exit cables: up to 16 simplex cables. 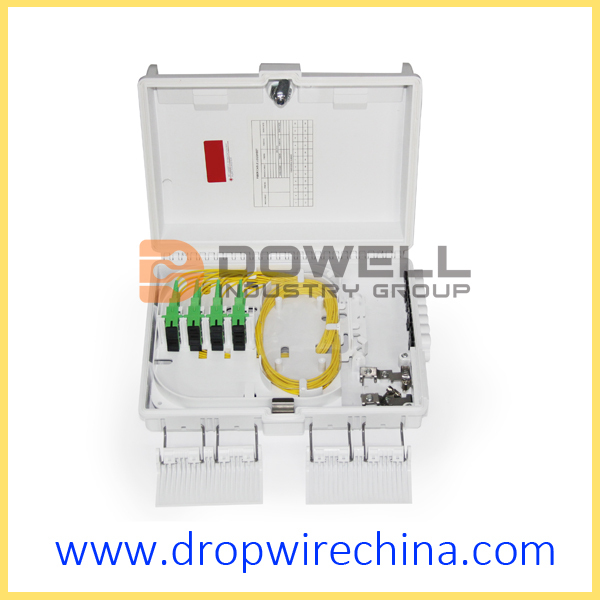 Looking for ideal Outdoor Fiber Terminal Box Manufacturer & supplier ? We have a wide selection at great prices to help you get creative. 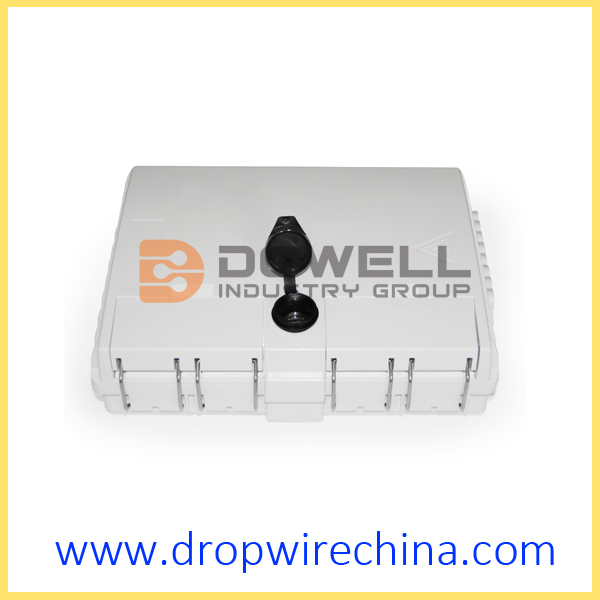 All the Outdoor Optic Terminal Box are quality guaranteed. 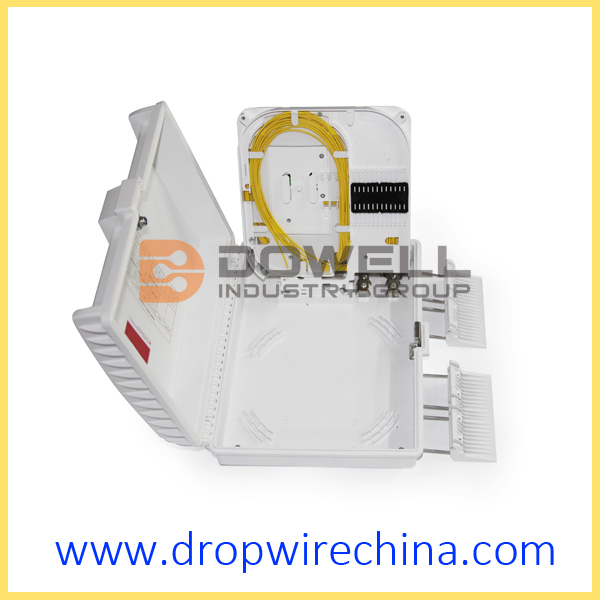 We are China Origin Factory of Terminal Box Outdoor. If you have any question, please feel free to contact us.